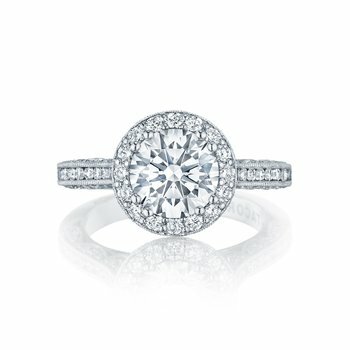 Diamonds are a girl's best friend! 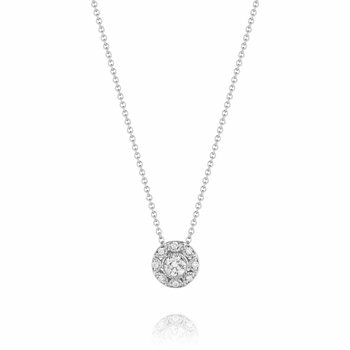 Look no further for a diamond-intense look. 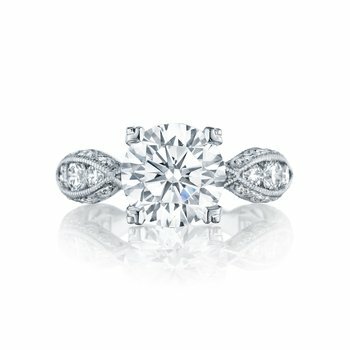 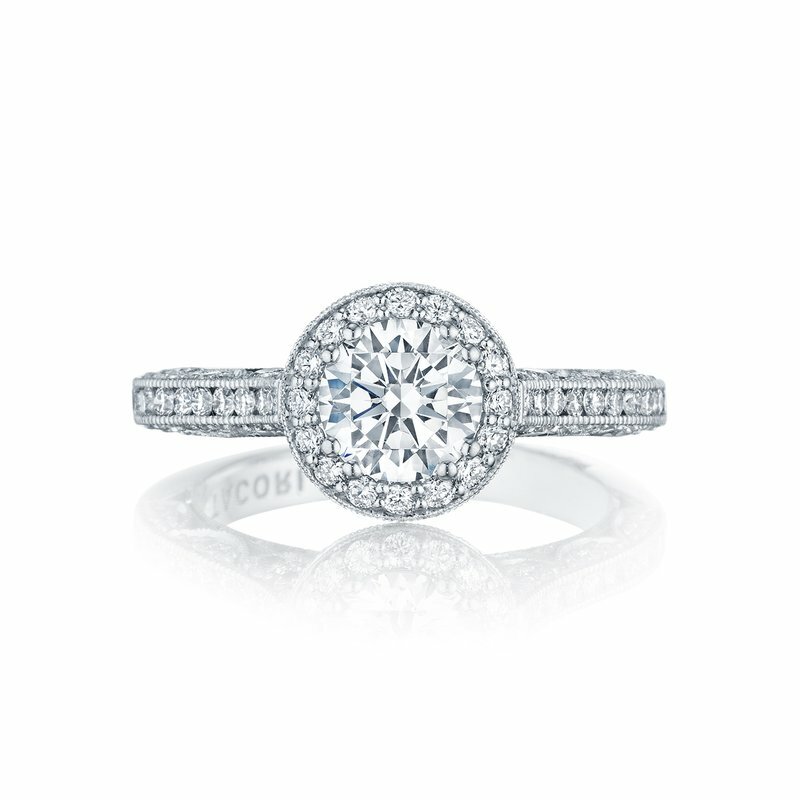 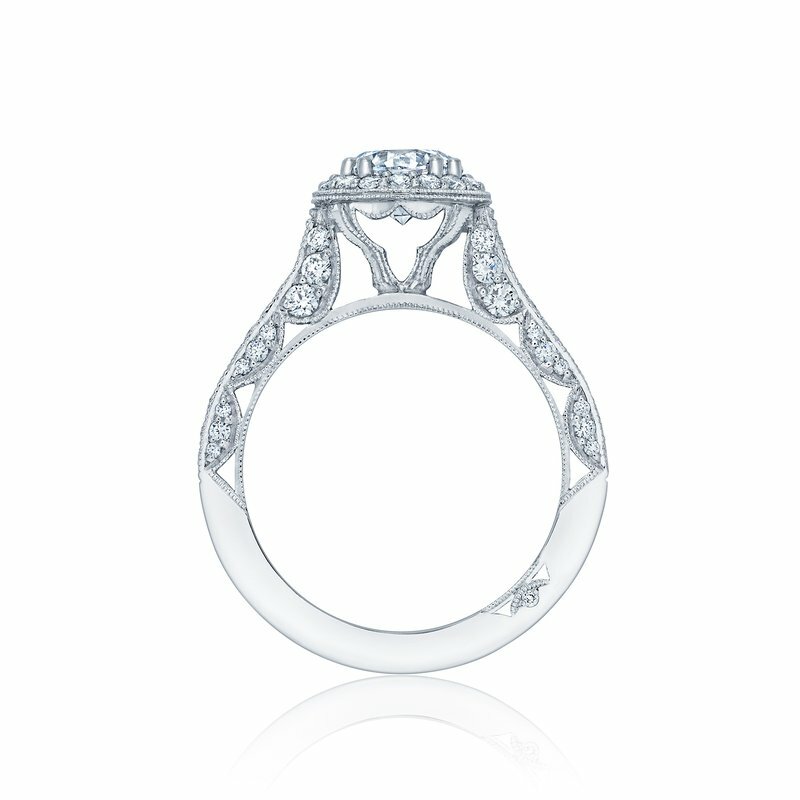 The round center diamond blooms and the open gallery allows you to view and swoon over your diamond from every angle. 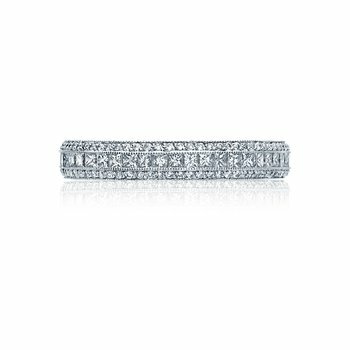 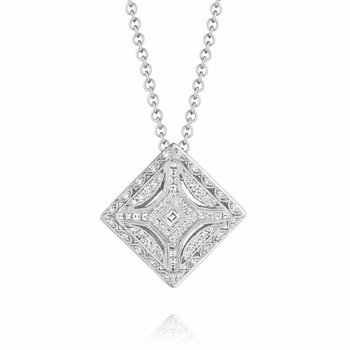 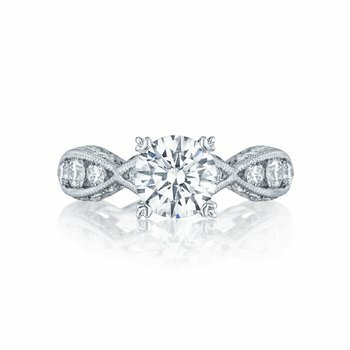 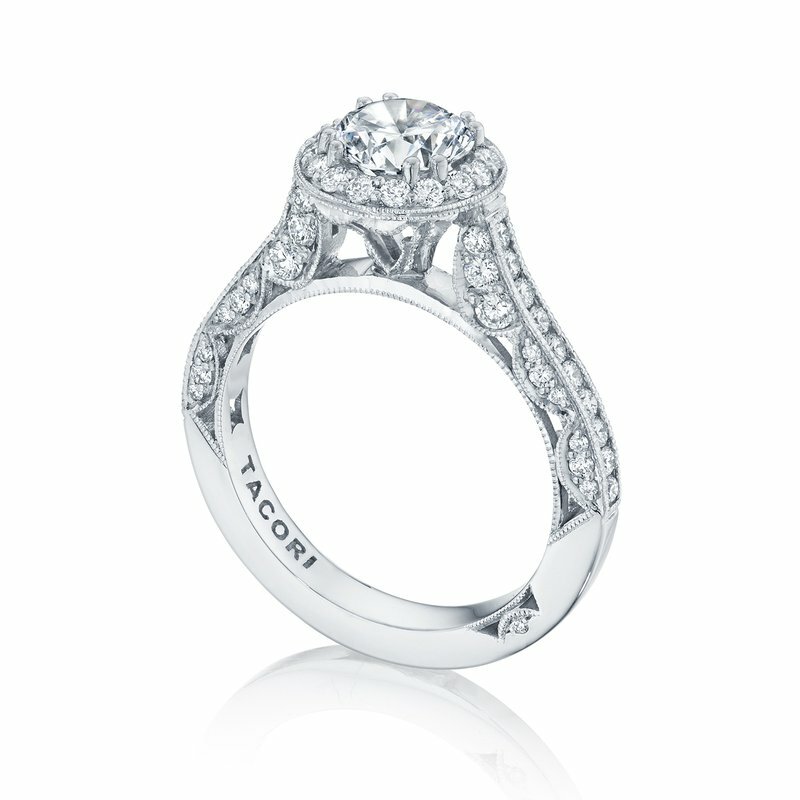 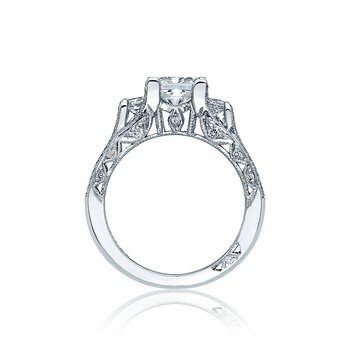 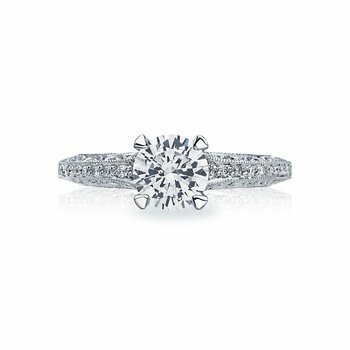 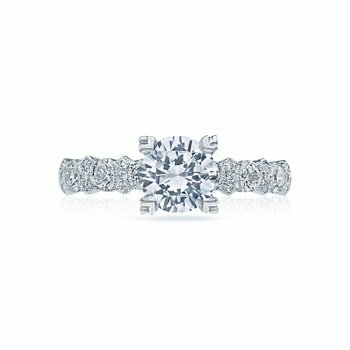 Three diamonds are set within each signature Tacori crescent for a sparkling look all around.